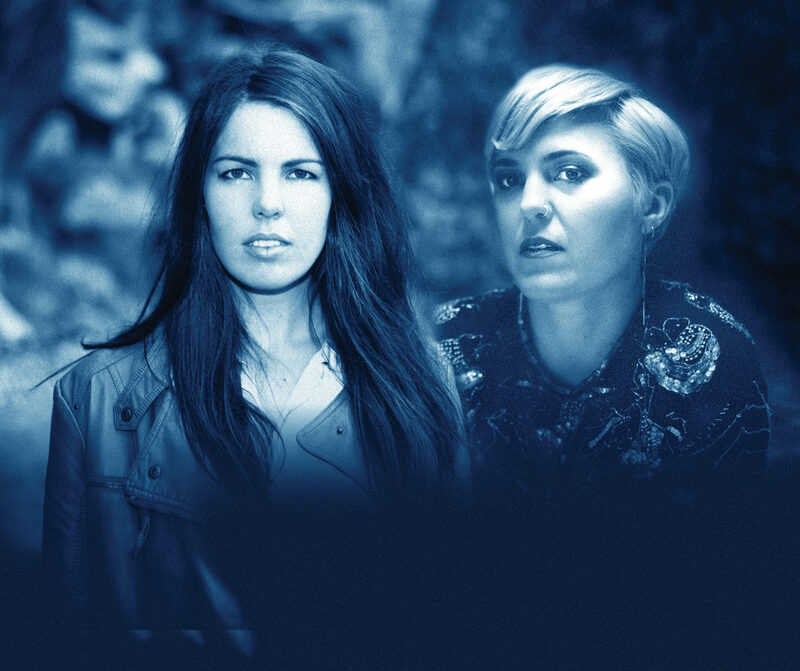 Join two of Australasia’s indie-folk darlings on a journey of music & story – sharing songs from their back catalogues along with select southern hemisphere favourites that have helped shape them as artists. Both performers have distinctive voices, a story-telling bent and a dry humour that will have audiences laughing & crying, not necessarily in that order. 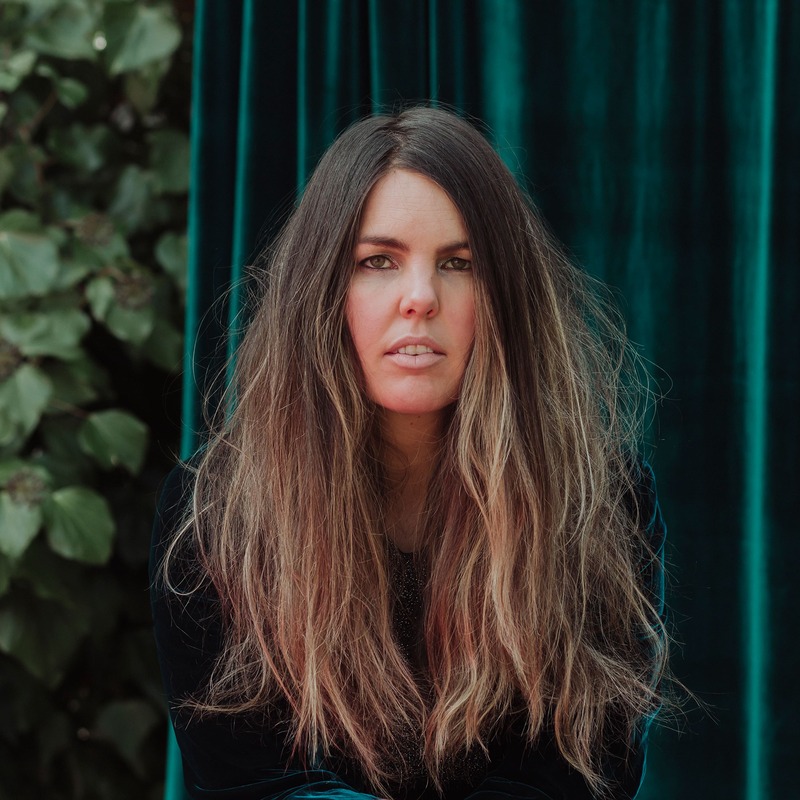 Mel Parsons is well known to NZ audiences, the award-winning songwriter tours full time from international festivals to woolsheds in our own backyard, and has her third critically acclaimed album under her belt. Parsons has played some of Australia’s finest folk festivals including Woodford, Port Fairy and The National Folk Festival in recent years. Liz Stringer is a highly regarded songwriter and musician in her home country of Australia, who has toured internationally with a host of artists and now counts Bonnie Raitt in her ever-growing list of fans. Stringer is returning fresh from a Canadian summer tour, completing just over a year of touring to support the critically acclaimed release of her 5th studio album, “All The Bridges” in July 2016. Parsons & Stringer kick off their trans-Tasman run in Australia on September 21st in Adelaide, running through until October 14th in Canterbury, New Zealand. New Album 'Glass Heart' Out Now!